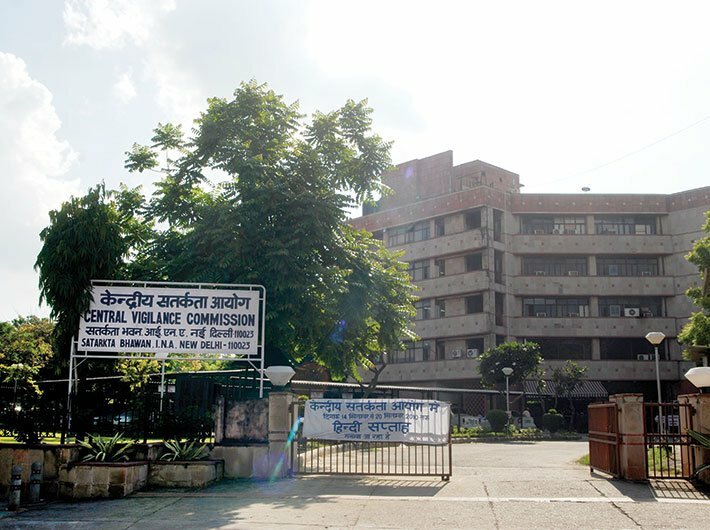 The effectiveness of the Central Vigilance Commissioner (CVC) depends upon the person who occupies the post. Thanks to a number of factors, the selection procedure for the post is almost perfect today. Not only is there transparency in selection, but the conditions of the service are also such that the person selected remains honest. We should make the distinction between the individual selected and his integrity, as well as his effectiveness in imparting that spirit of integrity in the very culture and organisation of the CVC. 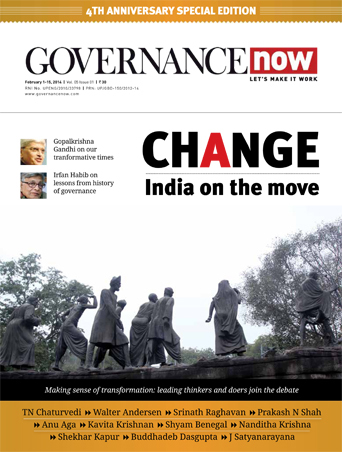 Ultimately, CVC will be judged by the results: to what extent has it been able to spread awareness on the need for transparency and integrity in every organisation, and to what extent the government has been effective in providing good governance. If I have to list the weaknesses of CVC, I would say that some are inherent in the system. As mentioned earlier, the selection process of the CVC is almost perfect as political objectivity is ensured by the composition of selection committee, which consists of the prime minister, the home minister and the leader of opposition or the leader of the largest party in the Lok Sabha. The entire process is so transparent, especially in the times of 24X7 media, that it is almost impossible to have a person with less than an excellent, unblemished track record and highest record of integrity to be the CVC. The weakness of the CVC, as I see, is that he/she must have the right to sanction prosecution if the disciplinary authority does not exercise their decision within a period of three months after sending the second recommendation of prosecution. With regard to the personality of the person who comes to occupy the post of CVC, we can only say that when the process of selection goes on, the selection committee must take into account not only the candidate’s track record but also whether they have been able to ensure transparency, effectiveness and integrity in the previous organisation handled. I became CVC on September 3, 1998 when this position was reconstituted and the government accepted the famous judgment in the Vineet Narain case, popularly known as the Hawala case. The office of the CVC was started way back in 1964, with Justice Nitoor Srinivasa Rau as its first chief. There were 10 other known judicial/ICS/IAS CVCs before me. In fact, I was the 11th CVC even though the public perception is that I was the first one. This is because, CVC became a visible institution for fighting corruption only after the judgment of Justice Mishra, which was delivered on December 19, 1997 and implemented through an ordinance issued in 1998. I functioned as the CVC from September 3, 1998 to September 2, 2002 and during my tenure the government did not enact the legislation at all. It was done later in 2003, when P Shankar took over. 1. The enactment of the CVC Act was a major step forward. Its foundation was laid by the judgment of Justice Mishra. When I was CVC, the media used to ask whether CVC has teeth and I used to reply, “CVC has no teeth but it has dentures.” As you know, dentures for an old man are as effective as the real ones as far as eating is concerned. The same goes for as far as the legislative infrastructure and support for CVC’s powers are concerned. Thanks to Article 141 of the constitution, whenever the supreme court delivers a judgment and indicates lines on which legislation has to be formed, parliament has to act on it and till the law is enacted, the judgment itself has the effectiveness of the law and that becomes effective from the date the judgment is delivered. I used to invoke this provision and use the judgment for initiating action. The most significant one was initiating CBI enquiries against not only bureaucrats but also political leaders. My argument was that while the CVC’s jurisdiction was legally restricted only to public servants other than the political leaders, who happened to be also public servants if they occupy ministerial post, the SC judgment made CVC the supervisory authority and even the authority recommending and selecting the CBI director. This supervisory function of the CVC over the CBI, I invoked to argue that while the CVC cannot initiate action and inquiry against political leaders it can at least direct the CBI director to look into the complaint and conduct inquiry, if necessary. 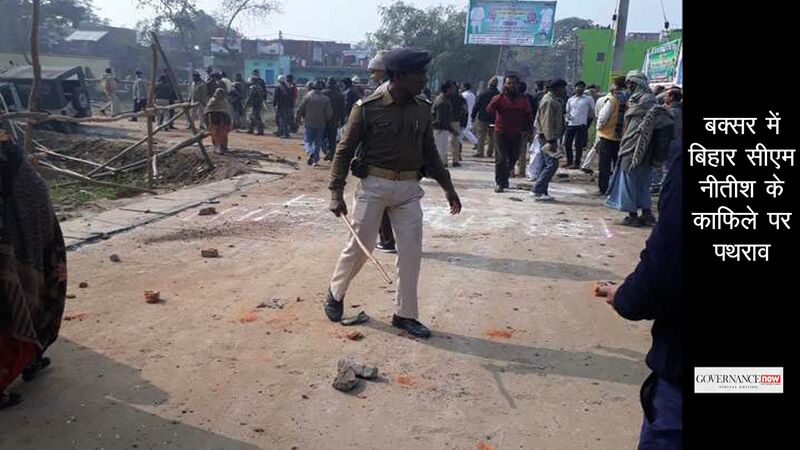 After all, as per the criminal procedure code, while investigating any crime under the Indian Penal Code, it is the police investigating officer who has the full authority and no one, not even the CVC, can give him any directive as to how the investigation should be conducted. Thanks to the very fact that there was an authority in the government, I could direct the CBI to investigate political leaders. This was not anticipated by political leaders. Once a powerful senior leader told me that there was fear about CVC among the political leaders and as long as I occupied the position, the law would not be passed. Sure enough, the law was not passed during my time; it was enacted only after I handed over the charge to my successor. 2. The CVC not only recognises the need for public awareness, but also the importance of involving public in ensuring transparency and less corruption. One of my senior colleagues in the IAS, TN Seshan, who created history by transforming the culture and effectiveness of the Election Commission of India, advised me that in order to make CVC more effective and involve public one should organise a vigilance awareness week. This was one of the best advices and I promptly implemented it. He also advised me that I did not need anybody’s permission for initiating the awareness week. As a result, over the last 17 years, the vigilance awareness week has become a well-accepted tradition. And, as expected and envisioned by Seshan, it is observed not only by government organisations but also by other institutions like civil society groups. 3. The Right to Information Act, enacted in 2005, is also a consequence of civil society activities getting a boost with the support from CVC and the government. CVC was the first to invoke the then emerging power of electronic and digital technology to name and shame the corrupt bureaucrats, especially IAS and IPS. This initiative taken by the CVC in January 2000 proved to be an important milestone. 4. The CVC has been instrumental in creating the requisite climate in the country for spreading vigilance awareness and the need for cleanliness in the government and greater integrity. In fact, the regime change, which took place in 2014, was largely helped by the groundwork provided by CVC among others. The power to sanction prosecution should be with the CVC. In a way, it is not creating the diarchy by CVC usurping the power of the disciplinary authority. Additionally, to protect honest people, I suggest that the suspension of any public servant within the jurisdiction of CVC should not be undertaken unless a reference is made to the CVC within 48 hours and seek its views on the matter. In case the suspension is considered urgent, then the disciplinary authority can do the suspension and at least refer within 48 hours to the CVC and then take a decision. Suspension and disciplinary actions are two areas in which a CVC’s hand has to be strengthened. The third weapon, which is generally used, is the transfer. This power can be used well if CVC has a role to play. But I would not like to make CVC part of the day-to-day administration of the government. When it comes to suspension and prosecution, these are too important to be left to the present unsatisfactory position. So these are the two areas where I would like to see CVC more empowered.